DIARY OF A PUBLIC SCHOOL TEACHER! : A Common Core Fairy Tale: In a Land Far, Far, Away! I have never seen a profession where the last person's opinion that is valued are the actual people doing all the work. Everyone, and their mother, has an opinion on how to educate our children. The sad part is that these people are taken seriously, whereas the "lowly" teacher's opinion is scoffed at. In a land faraway, Common Core came to town. 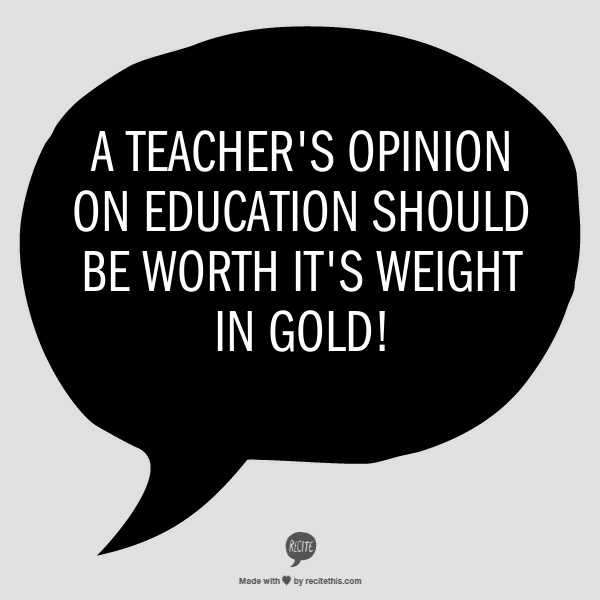 Teachers were asked their opinions, and many felt it was too much too soon. They did not have a problem with Common Core per say, but they thought it should be tested, researched. They wanted to see how it worked with our students before we rushed into anything. But what did those silly teachers know? So Common Core was implemented with great fanfare! Dum,dum, dum, dum! People in every kingdom rushed to use it. "We must have these for our students! ", they said, everyone else is using it!" The king has promised us untold wealth if we use it." But the teachers said, "Are you sure we should do this?" The testing alone will cost millions. Buying entire resources to support this program, we really know nothing about, could bankrupt us." "Pshaw", said those who always know better. "It will work. We have come up with a way to make it work. The students' scores will be tied to your evaluations!" The teachers went to their administrators and asked for the resources they needed to implement this new thing. Administration said, "We don't really have any money in the budget for new resources,just find a way to teach it. You are very good at that." "Please", teachers begged. Can we please get something to help get across what you want?" "I have just the thing", said the administrator, "Dry erase paddles for every child!" "But, we need books, novel sets would be a great start..."
"SILENCE! ", thundered the great and mighty King of Education. We know what's best for your students. Who are you to question me, I mean us?" The teachers bowed down before the King of Education, "Your highness, we are sorry, your wish is our command." They walked away, heads bowed, silenced. And thus, Common Core now rules over all lands far,far,away. EXCEPT for the few who were not afraid to speak out. Remember, we matter and our voices count! Love it!! Feeling the same way! Yesterday my 10-year-old came home with yet ANOTHER note about 'Threats to School Safety Procedures'. It's the 5th such note promoting 'Safety First' this year. I walk my daughter to and from school every day. The dismissal bell rings at 3:00 PM. By 3:10, the entire school - including all bussed students - are GONE! The school yard gates are padlocked; no more shooting hoops or playing tag with friends while parents chat. Nope! "EVERYONE GO HOME" the Principal decrees as he turns to lock the front door for the evening. Yeah, add this to Common Core. And we call this 'EDUCATION'? Don't have a child yet in the school system (he's only 2)- but I know how I will select the private school I choose to send him to: do you teach math the regular way? Do you teach cursive?